Last month, I announced on Instagram that I would be partaking in a 30 day challenge with Dessange hair care. 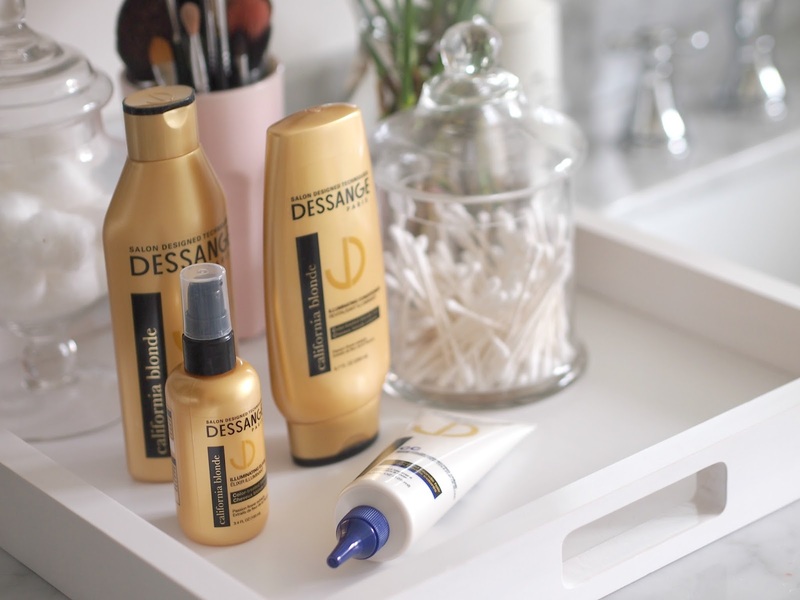 Equipped with the Dessange California Blonde hair care line, I am pleased to report on my personal findings during the past month. While I anticipated the use of a Illuminating Shampoo and Conditioner, I was particularly interested in trying the Brass Colour Correcting Cream with blue pigments. The squeeze bottle made it easy to control how much pigment you needed (just a teensy bit for me!) for your hair's colour. 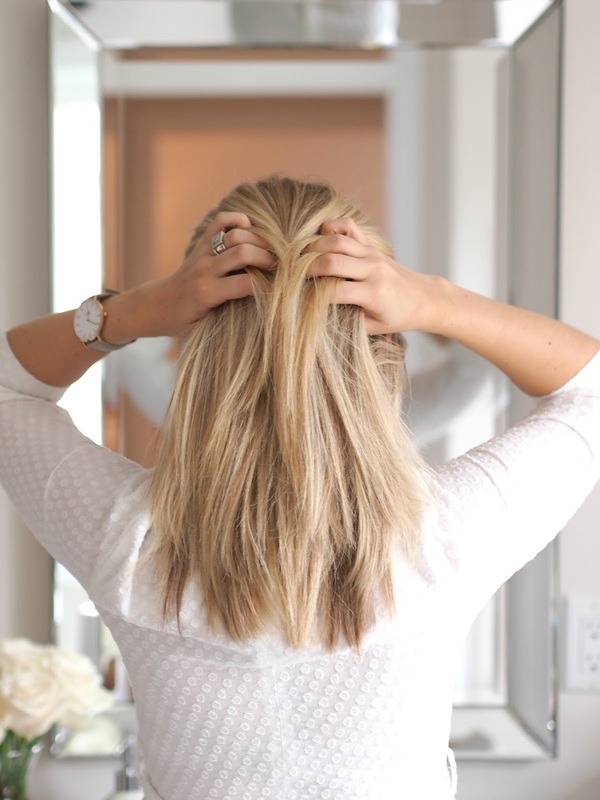 The rinse out treatment reverses unwanted brassy tones in hair while maintaining that perfect blonde halo you get with fresh hilites when leaving the salon. I used this product once a week during the trial to counteract the brassiness which tends to kick in for me around week 3-4 after I visit the salon. I offset these treatments with a dime size dollop of the Illuminating Elixir after every blow-dry to the tips of my hair in an effort to restore shine. As you can see in the pictures, my hair was able to maintain the same consistency of blonde much like the day I walked out of the salon. I do feel like the Brass Colour Correcting Cream was a great new product to incorporate into my new routine and will definitely be continuing to use it in the future. For all my blonde readers, I definitely think this drug-store brand is worth a try if you're seeking a product to maintain and possibly stretch the blonde you love in between appointments! 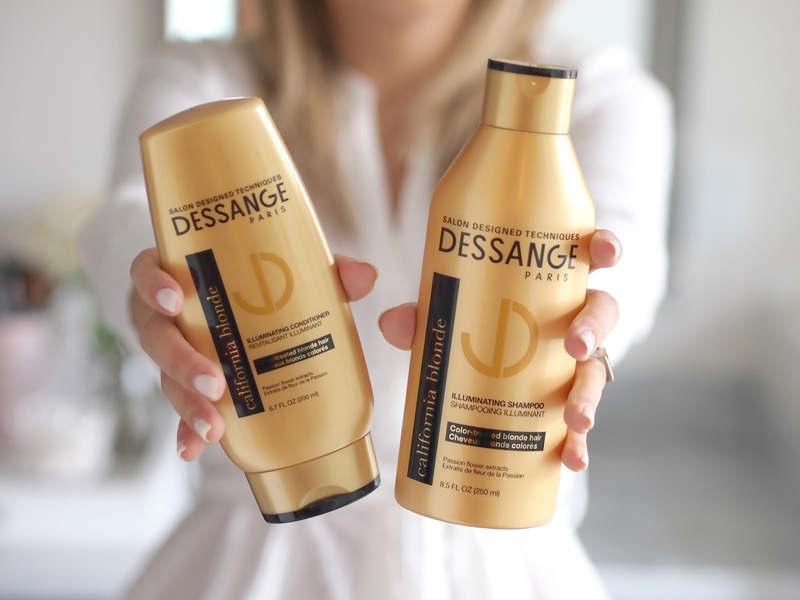 While I didn't have the opportunity to sample any other products, there are additional ranges of products which are suited to various hair colour and types ;) You can purcahse Dessange products at your local Shoppers Drug Mart. To find out which location is closest to you, find their store locator here. Also! 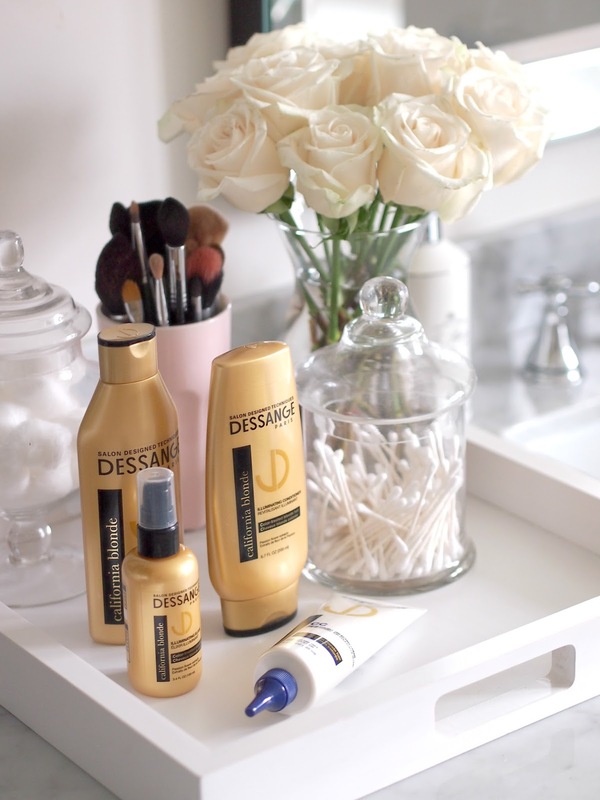 See the box below to find out how you can win a Dessange Hair Ritual pack (of your choice) valued at $55! Love this!! I looked at them just the other day! I will definitely have to try it out! I love how you styled these pics! Flaunt your gorgeous face with the Ayurvedic collection of hair removal products at Tjori. These herbal products are best suited for every skin types.